Berlin’s most iconic city icon. The Berlin TV Tower is the tallest standing structure in Germany. 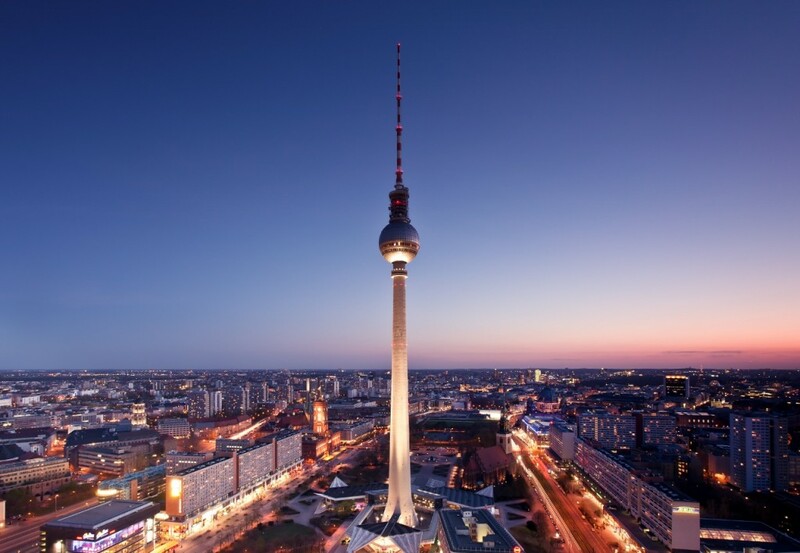 For an incomparable view of city and its landmarks like Tiergarten, the Victory Column and the Red Town Hall, catch a 40 second elevator trip to the top of the TV Tower, Berlin’s most iconic city icon. If you want to hang out and enjoy the view, stop by Bar 203 on the observation deck. You cannot miss Berlin’s TV Tower restaurant (tv-turm.de/en), which offers a stellar sightseeing view with a fine dining experience. Open from breakfast to late dinners, they have dinner with live piano from 7 p.m. from Wednesdays to Sundays. Try the beetroot ravioli with cottage cheese and pesto. To skip the ticket purchase your ticket online on their website. And, if you don’t want to wait at all, choose a VIP ticket. Nadja is an arts and travel journalist based in Berlin.